Not all princelings are made alike. 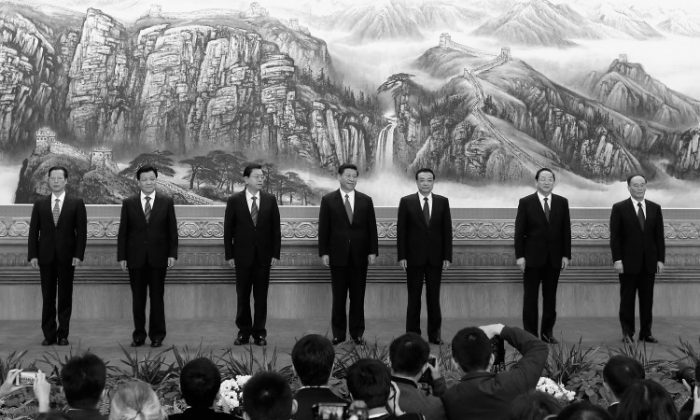 These scions of Chinese communist revolutionaries now number five in the Politburo Standing Committee, the chief ruling body of the Chinese Communist Party, including the Party boss Xi Jinping. The differences among them, as well as how they interact with the other major political force in the Communist Party—the Youth League faction—could influence the stability of the ruling leadership for years to come. There are two main kinds of princelings, according to Shi Zangshan, a Washington-based China analyst: the “red aristocrats,” whose fathers joined the Chinese Communist Party (CCP) before it took power in China in 1949, and who have a strong sense of obligation to maintain communist rule. Though the red aristocrats are not great in number, they have strong political and financial clout, and are front and center among the princelings, Shi said. The princelings also include children of senior officials who rose after the CCP established its reign; they are less politically focused, and are “basically capitalists” and opportunists, Shi said. Princelings of both denominations would have overwhelmingly dominated China’s political world a long time ago, had former regime leader Deng Xiaoping not promoted in the late 1970s Hu Yaobang, a Communist Youth League cadre who later became state leader, to execute economic reform. Hu Yaobang, and many Youth League cadres he promoted, became a new political force, commonly known as the “Tuanpai,” or the Youth League faction. 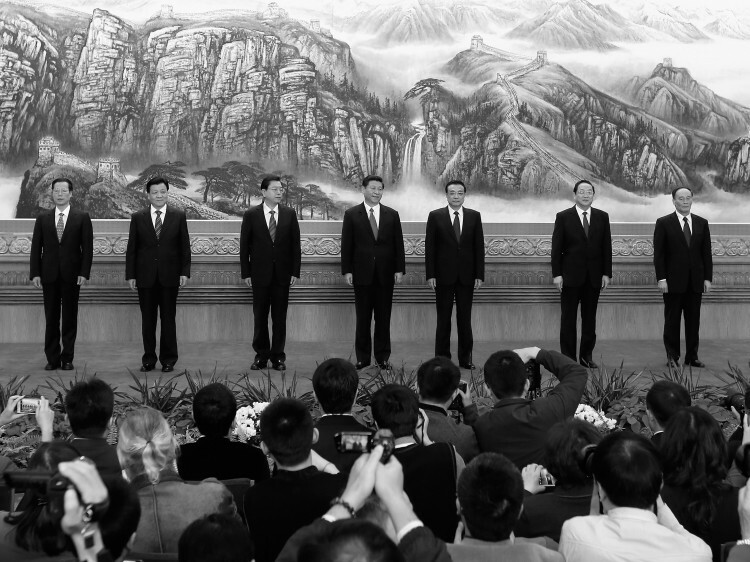 This faction’s visibility peaked when Hu Jintao became the Party leader. The Youth League faction has since become a major competitor, if not opponent, of the princelings. Typically rising from the grassroots, Youth League officials learned to remain low key and cautious while climbing up the ladder step by step. Like Hu Jintao, they generally wear a poker face and their public speeches contain few emotional words or gestures. The last generation of Party heads was almost all technocrats—trained engineers like Jiang Zemin, Hu Jintao, and Wen Jiabao. The technocratic path is common in communist countries, according to Shi Zangshan. “They typically only take care of leaks and replacing parts. They don’t take structural or system issues as their responsibility,” he said in an interview with New Epoch Weekly. The new ruling group will be very different from their predecessors in many ways. The princelings believe that their fathers’ contributions to the regime naturally entitles them to power, Chu-Cheng Ming, professor of Political Science at National Taiwan University, told New Epoch Weekly. Their backgrounds, education, life experiences, and privileged lives give princelings a different personal and leadership style, Ming said. Wang Dan, former student leader of the 1989 pro-democracy movement, outlined four different characteristics possessed by many princelings, speaking at a Nov. 19 seminar in Taipei. Second, they have serious factional conflicts. “The princelings carry the older generation’s historical baggage along, and have inherited their parents’ love and hatred,” Wang said, noting that the CCP is confronted with the worst ever factional infighting among senior leaders. Third, they have a stronger inclination toward “performance politics.” Wang said the debut of the new leaders, Xi Jinping and the Standing Committee members, was a classic political show. “He talked about people’s happiness and placing the people above the Party. Putting on a show like this to demonstrate they care about the people is a typical tactic of the princelings,” Wang said. Fourth, they lead with strong personal traits. Unlike the deadpan Youth League officials who are extremely cautious and always hesitant to take big strides either way, the princelings typically have eccentric personalities. An example is Wang Qishan, one of the Standing Committee members and son-in-law of former senior leader Yao Yilin. Among the many anecdotes about Wang is one about his unusual demands when visiting other countries: he has hotels prepare a wooden-board bed for him, and insists on smoking in his room even when the fire alarm goes off. “Such princeling traits will give rise to more atypical political figures in China and a much higher chance of unexpected incidents among the senior leadership,” Wang Dan said.